Source: Molecular Plant Science Excellence Innovation Center / Institute of Plant Physiology and Ecology Release time: 2019-01-21 Translated from the original. On January 4th, the international academic journal The Plant Cell published a paper from the research group of the Institute of Plant and Plant Ecology, Institute of Plant Physiology and Ecology, Chinese Academy of Plant Physiology and Ecology, Chenhong Kim Research Group entitled Uncoupled Expression of Nuclear and Plastid Photosynthesis-associated Genes Contributes to Cell Death in a Lesion Mimic Mutant research paper. 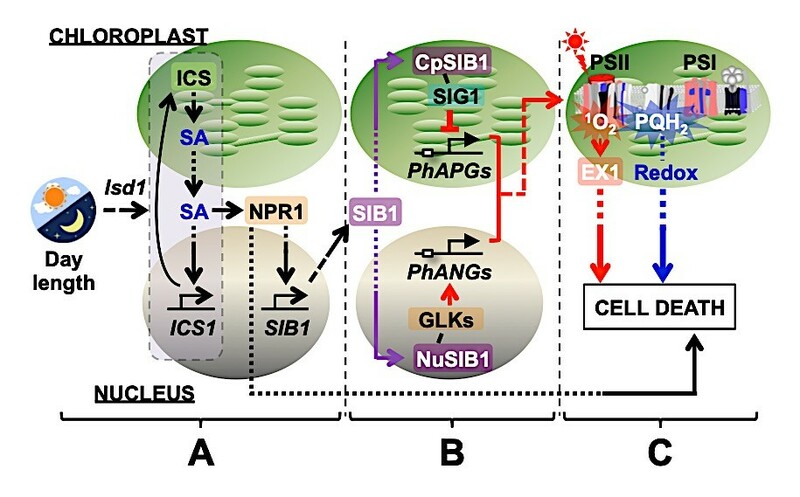 This study is the first to report a new mechanism by which the nuclear/chloroplast dual-localization protein SIB1 synchronously regulates photosynthetic-associated proteins encoded by the nucleus and chloroplasts to regulate plant cell death. This study reveals the important role of chloroplasts in plant immune response systems. Chloroplasts are semi-autonomous organelles, and most chloroplast proteins are encoded by the nuclear genome and transported into the chloroplast. Maintaining the consistency of gene expression in the chloroplast genome and nuclear genome is the key to successful assembly of a functional chloroplast. The assembled chloroplasts store solar energy into chemical energy through photosynthesis. Plant pathogens that cannot be used for photosynthesis can only obtain the necessary nutrients by infecting plant cells. Infection of plant pathogens can greatly affect photosynthesis, chloroplast function, and plant growth and development. Therefore, plants need to establish an immune defense system to prevent the infection of the bacteria. 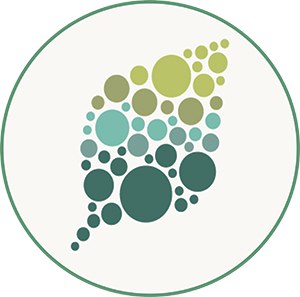 Many studies have shown that chloroplasts are able to perceive pathogen infections and rapidly transmit signals to the nucleus, prompting plants to establish immune defense systems. However, how plants use plastids and nuclei to synergistically sense and resist foreign invasion, and its intrinsic signal transduction and molecular mechanism are still unclear. This is also a core scientific issue of great concern in the field. In the study, the Chanhong Kim team found that salicylic acid synthesized in chloroplasts can induce the expression of the transcriptional regulator SIB1. The protein encoded by SIB1 gene can be localized to the chloroplast and nucleus, and the expression of photosynthesis-related genes is down-regulated in the chloroplast; the expression of photosynthesis-related genes is up-regulated in the nucleus. The differential expression of the nucleus and chloroplast genes will produce a photoinhibition effect in photosystem II, thereby accumulating excessively singlet oxygen in the chloroplast, and singlet oxygen as a stress signal molecule can be sensed by the singlet oxygen receptor EX1 protein, triggering the retrograde signaling pathway from chloroplast to nucleus. This pathway is precisely the main cause of programmed cell death. The first authors of the paper are Lv Ruiqing and Li Zihao, Ph.D. students at the Plant Adversity Center. Researcher Chanhong Kim and Dr. Keunpyo Lee are co-authors of the paper. The research was funded by the Chinese Academy of Sciences Hundred Talents Program, the Natural Science Foundation of China, and the Strategic Science and Technology Special Project of the Chinese Academy of Sciences. Accumulated salicylic acid induces SIB1 expression. SIB1 proteins co-localize to chloroplasts and nuclei, causing down-regulation of photosynthesis-related genes in chloroplasts and up-regulation of photosynthesis-related genes in the nucleus. Differential expression of the nucleus and chloroplast genes ultimately leads to excessive accumulation of singlet oxygen in the photosystem, triggering an EX1-mediated retrograde signal from the chloroplast to the nucleus, leading to programmed cell death.